The demand for fresh foods keeps growing amid trends toward healthy eating. We focus on bringing the field closer to the consumer’s tables with concepts like Steam N Eat®. 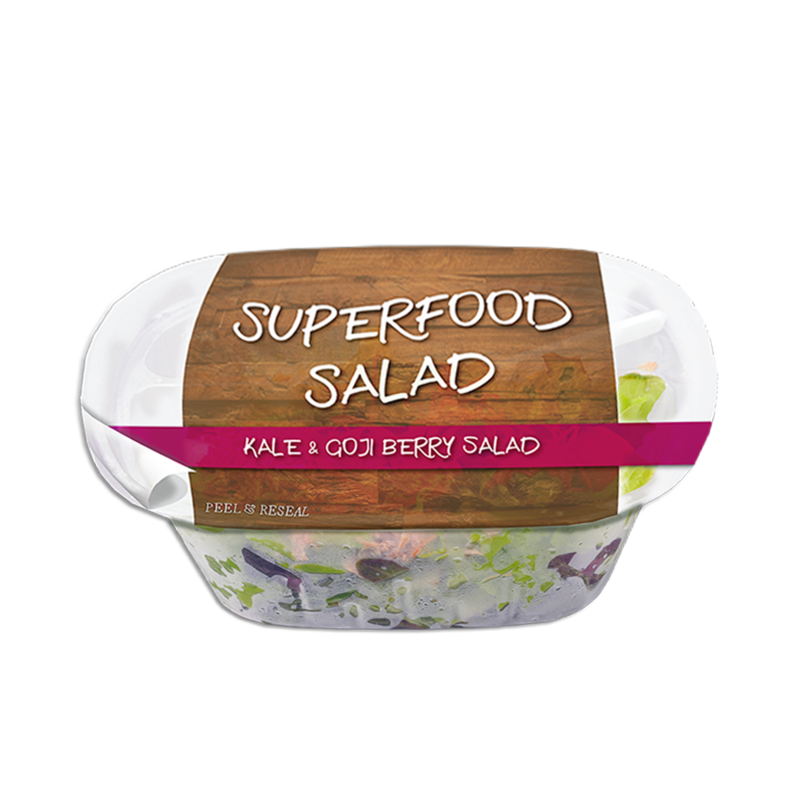 This innovative flexible packaging allows you to offer fresh-cut produce – packed in-store – with a value-added steamable feature. 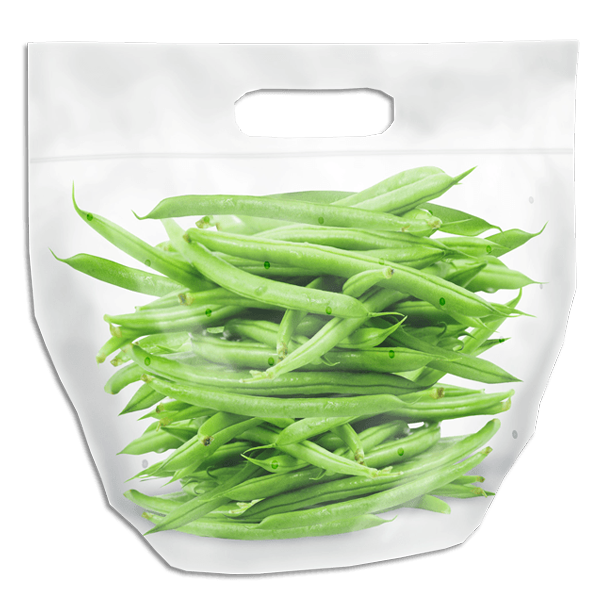 Superior pouches, rollstock, and lidding film further let fresh produce live up to its name. 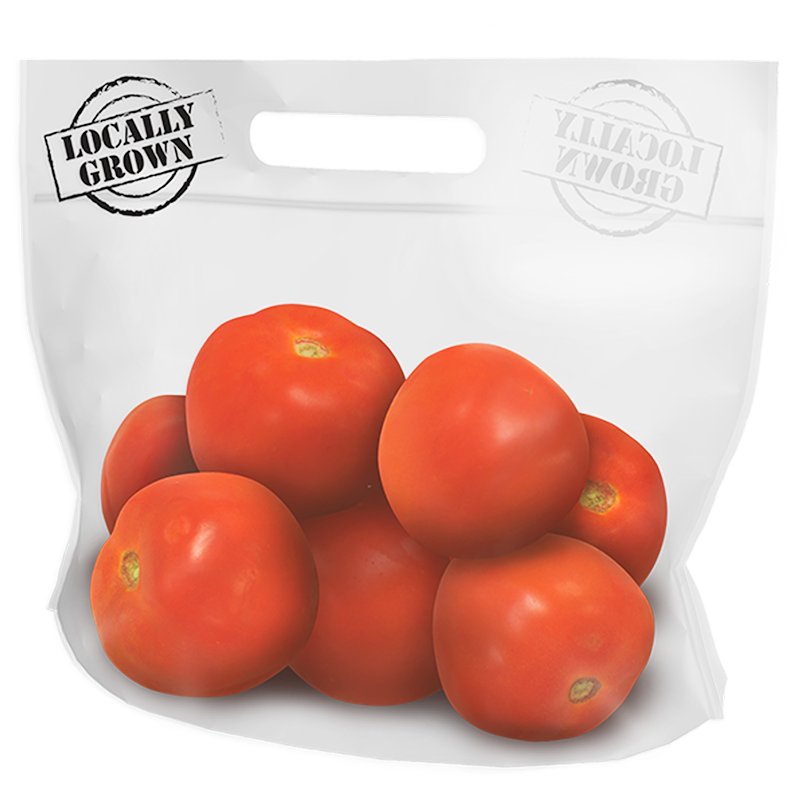 Customized, modified atmosphere packaging (MAP) helps fresh-cut products maintain quality and freshness. Puncture resistant, durable overwrap and lidding film are likewise perfect for any type of fresh meat or seafood. 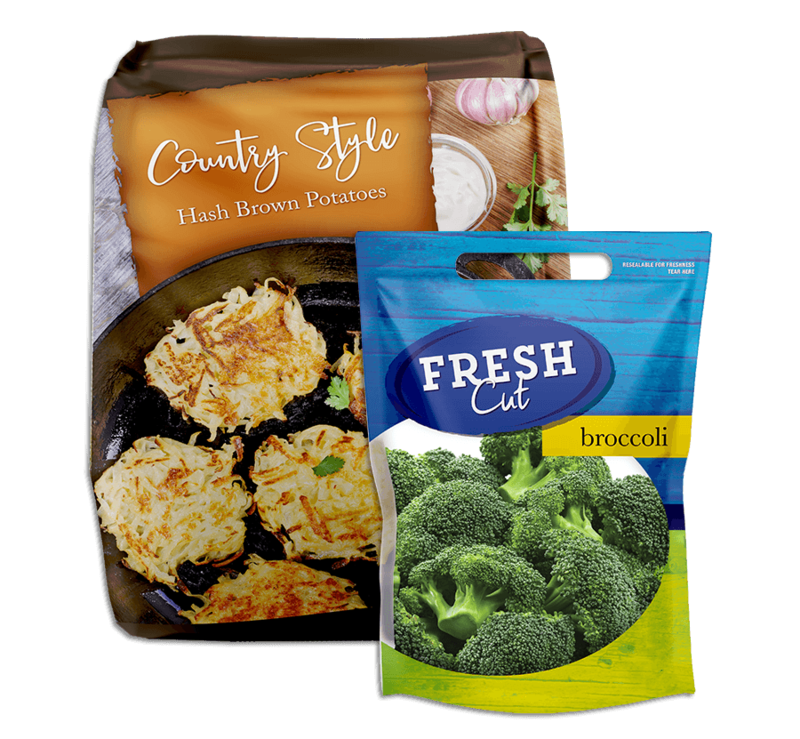 On the chillier side of the aisle, anything from frozen fruit to french fries can thrive in our bags and pouches. 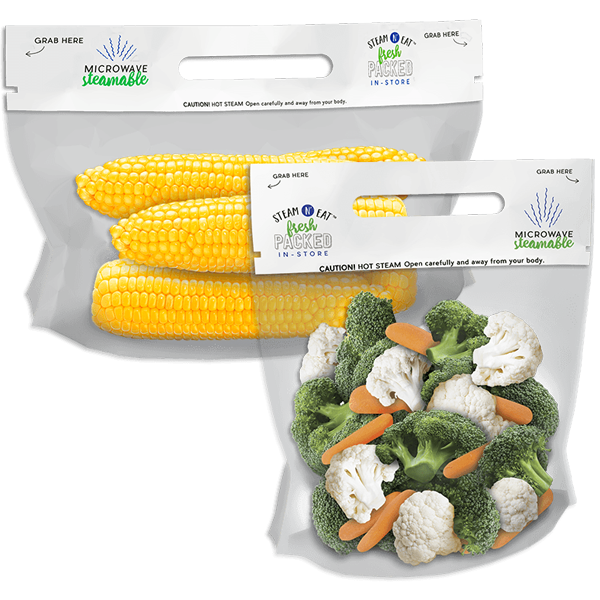 Choose from rollstock or finished packaging, and be sure to make your consumers happy with our easy-open, resealable zippers.